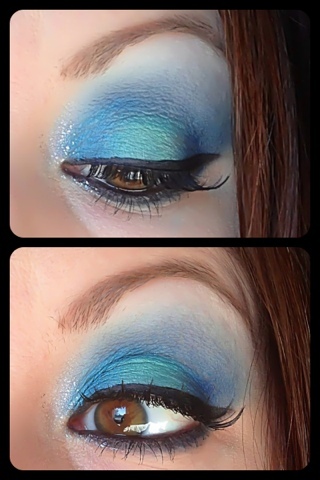 Come vote for this look in the Makeup Geek Idea Gallery, Xo Click Here! 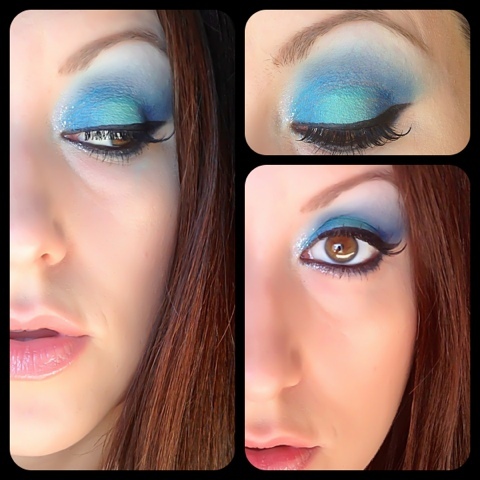 omg, that blue is stunning , i want!1 thanks girl! Hey thanks Myke!!! 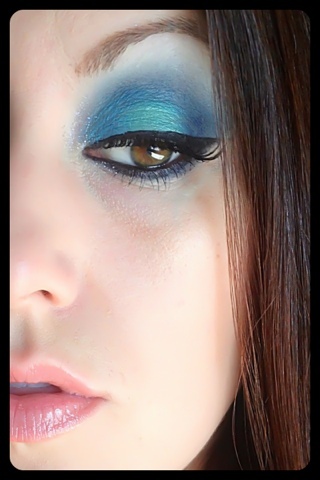 Check out Fusion of Color Beautiful Mineral makeup! "Whenever I get this way I just don't know what to say" lol.... I love Frente version of that song! 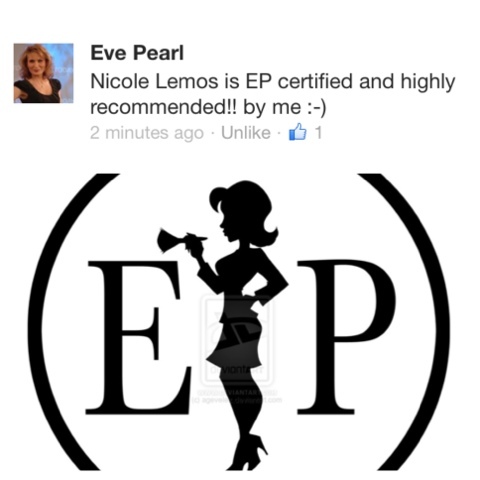 Thanks girl for putting a smile on my face! That's beautiful. love the blue shades.